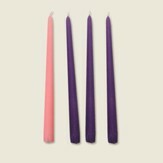 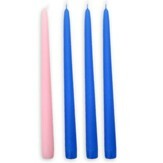 Advent candle set of 3 blue and 1 pink for your Advent wreath celebration at home or church. 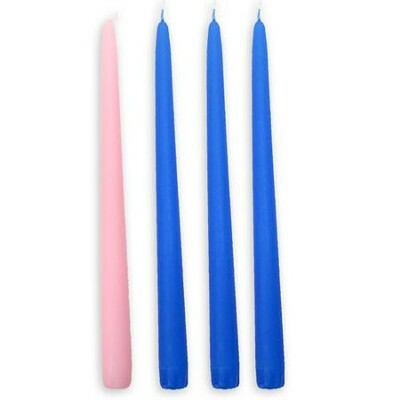 These fit a 7/8"opening and are 12" tall. I'm the author/artist and I want to review Advent Candles, 7/8 x 12, Set of 4 with Blue.